Joseph Muir selected in Gold Coast’s top 20 sexiest men! 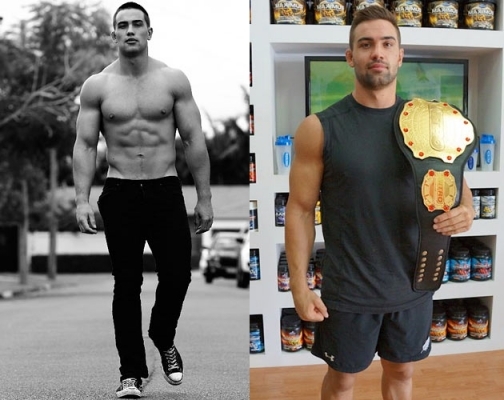 One of our star fighters, Joe “The Massacre” Muir has been selected as one of the Gold Coast’s top 20 Sexiest Men in a competition run by the Gold Coast’s largest newspaper, the Gold Coast Bulletin. Go to this link and put your vote in for Joe!